Nice to have that problem. I guess you want to figure out the body before painting it. Or, at least, <I> don't want to do major mechanical stuff right after a paint job. 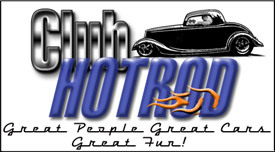 What are you thinking of - drags, autocross, track, or just fun on the street?